Our designers have worked on 1000′s of projects for 100′s of clients over more than 20 years. 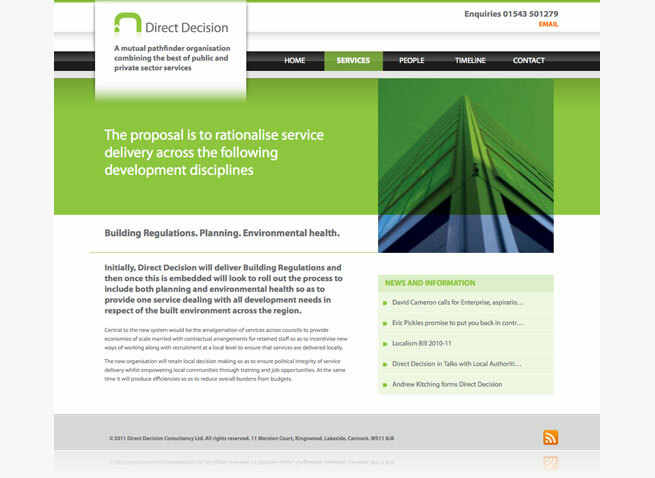 Branding, direct mail and website design for a new business offering a revolutionary building control service to local authorities. 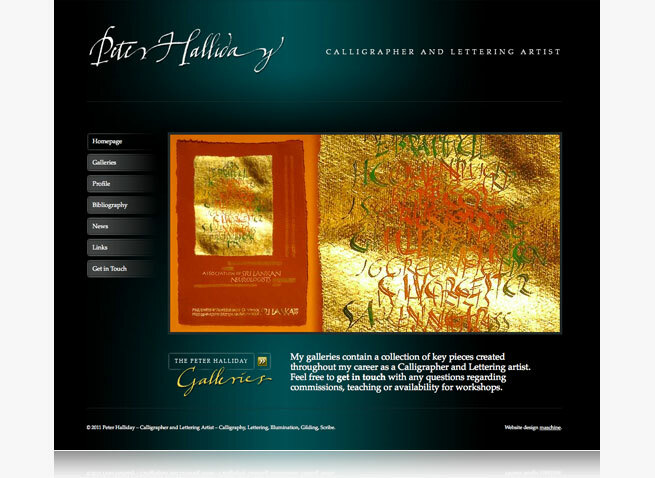 Peter Halliday is a well known and well respected calligrapher and lettering artist. His content managed website gives him the chance to display his extensive range of work for all to see and promote his classes. 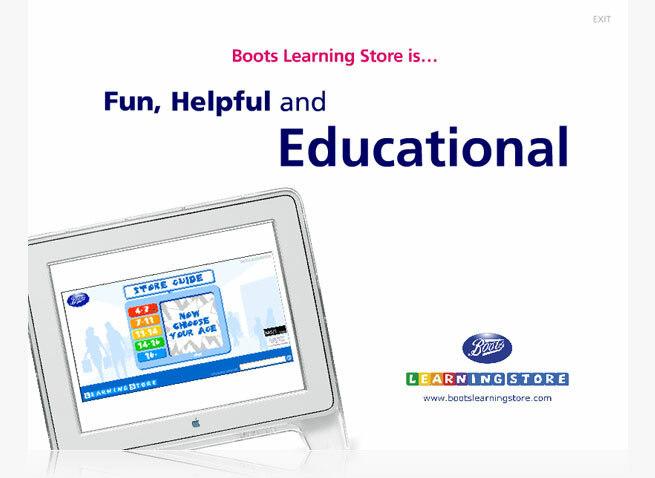 An intro screen from the credit card CD-ROM produced for the Boots Learning Store. The card, intended for teachers, runs through the key areas of the Learning Store and ultimately links to the website. The content is created using Flash and runs automatically when inserted into the PC. Mitchy Titch offer yoga-fun and fitness classes for babies and children. This is their website where you can find out about the classes, look at photos and even sign up as a franchisee. We helped with the name, logo and branding. 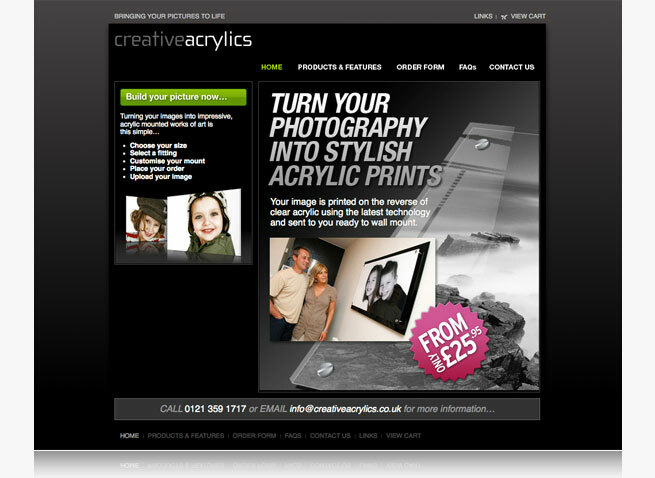 Online store for Creative Acrylics where you can specify your order for high-quality printed acrylic pictures. Totally bespoke with full e-commerce setup and seamless payment integration. New logo and branding for the OPM website to freshen things up. 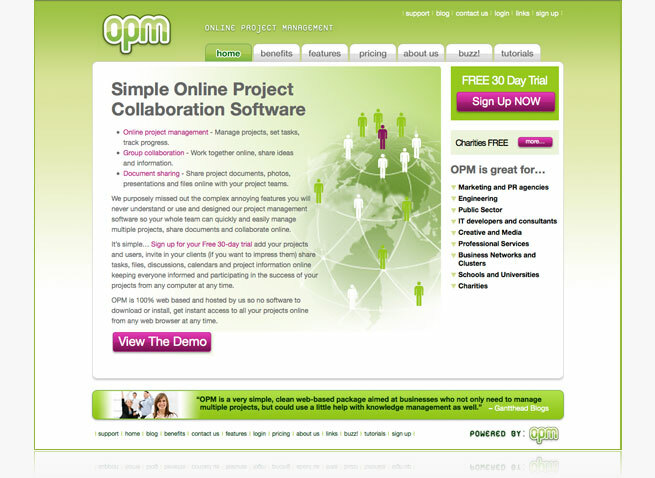 Sign-up allows access to the powerful Online Project Management system developed by us a few years ago. 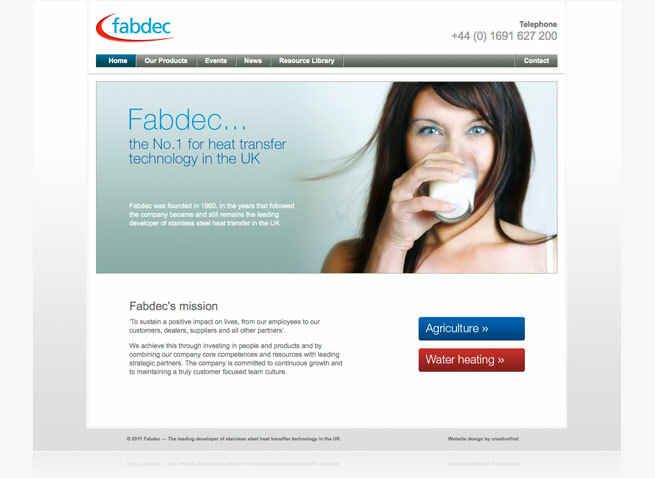 New website for Fabdec. 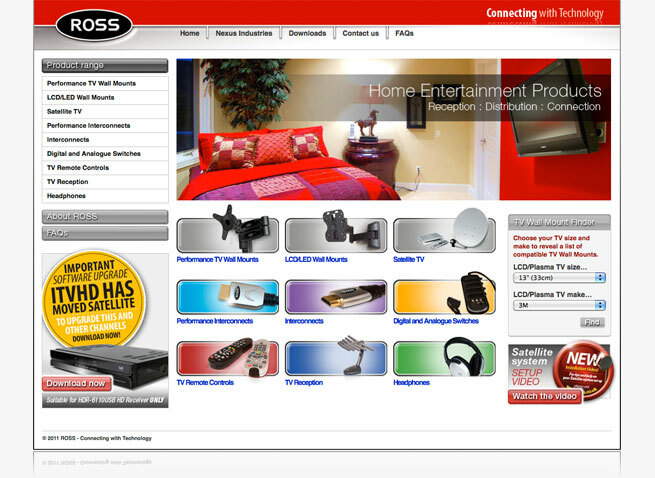 Developed to work in with individual product area websites and other micro sites. 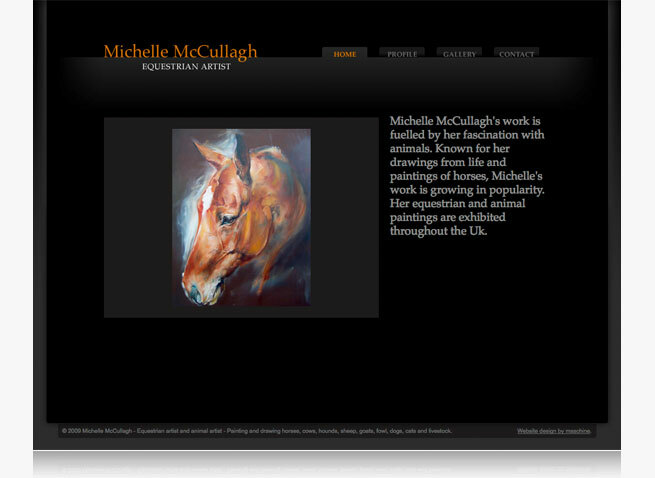 Michelle McCullagh is and artist with a fast growing reputation in equestrian and animal painting and drawing. We are proud to have created her website and be associated with such a fine and talented painter. 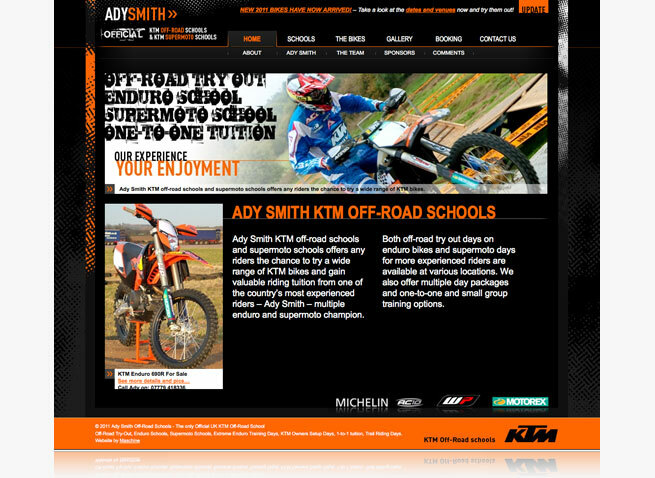 Latest website design for Ady Smith’s off-road schools. We can recommend Ady’s off-road schools. Great fun with the chance to try out all the latest KTM enduro bikes.